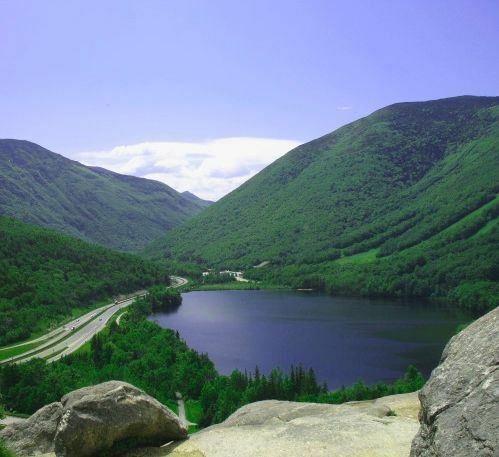 The Franconia Notch Guest House is a quaint bed and breakfast and wedding venue located in the scenic town of Franconia, New Hampshire. 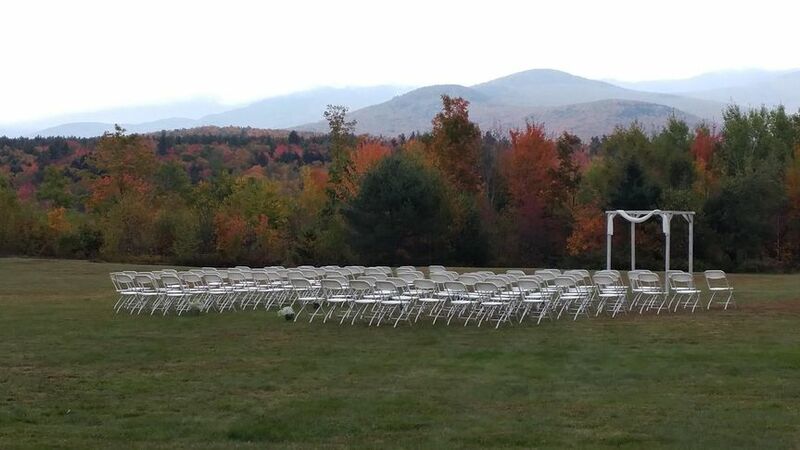 The Franconia Notch Guest House offers both a spacious outdoor venue along with an intimate indoor space, making this bed and breakfast the ideal setting for both larger and smaller weddings. 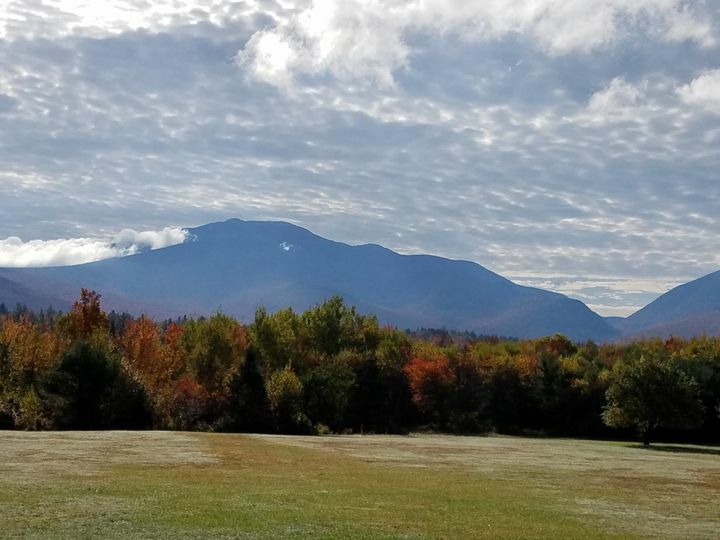 The Franconia Notch Guest House is nestled in the majestic White Mountains and the incredible views will make for the perfect backdrop to your wedding event. 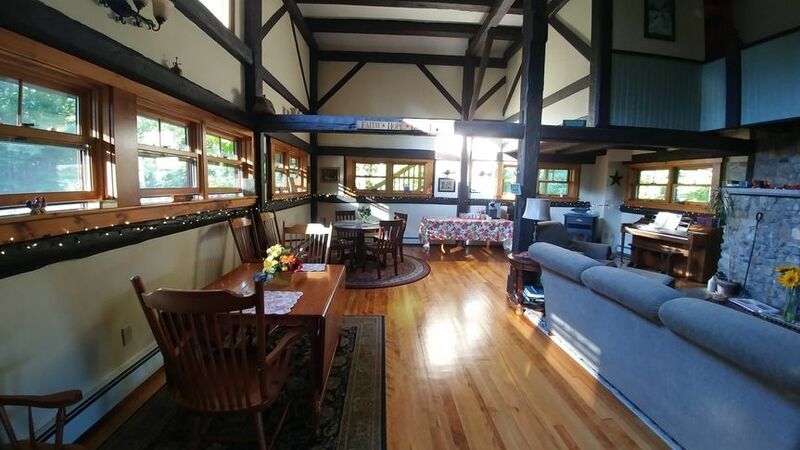 The Franconia Notch Guest House offers both indoor and outdoor space, though the outdoor space is able to accommodate many more guests than the indoor space. 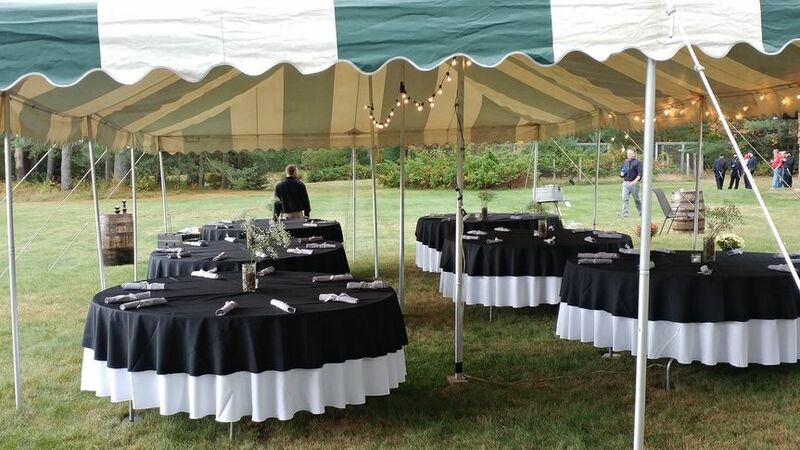 The beautiful outdoor can accommodate up to 250 guests and offers large, white tents and lush greenery. 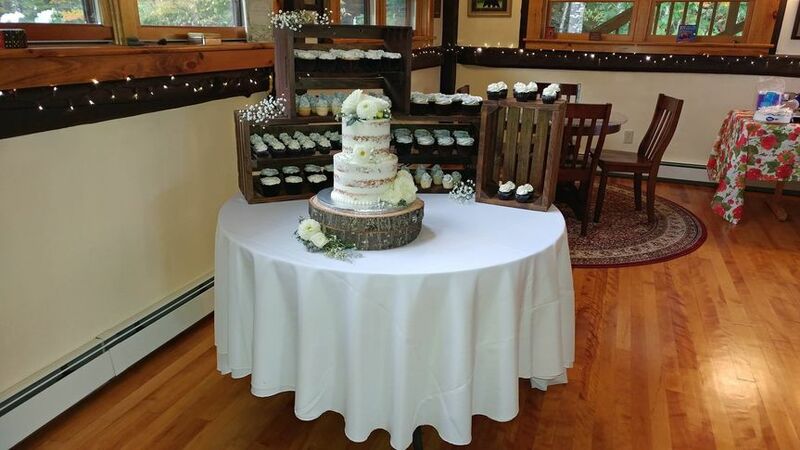 If you are seeking a smaller wedding reception, the Great Room is a romantic, cozy space that can accommodate anywhere from two to 50 of your closest family and friends. 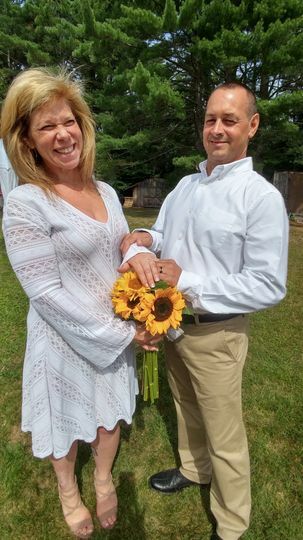 For you ceremony, you can choose from a variety of locations that The Franconia Notch Guest House has to offer, including under the apple trees that sit on the property, on the beautiful stone covered porch or in front of a crackling fire in the Great Room. 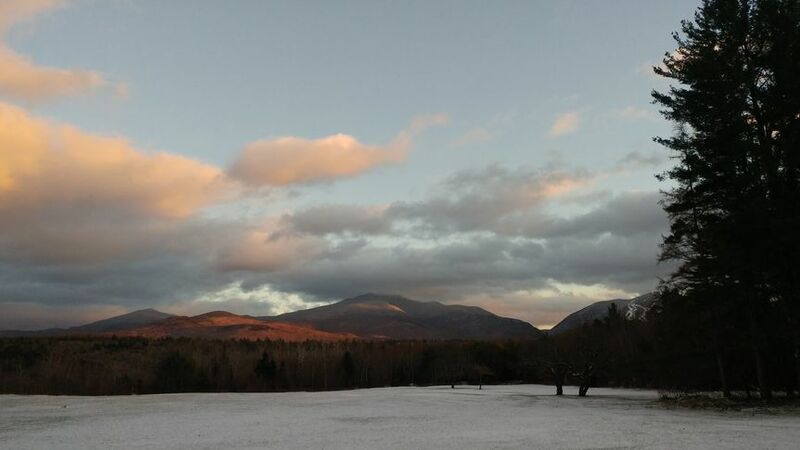 No matter which outdoor space you choose, you can enjoy some breathtaking views of the White Mountains. 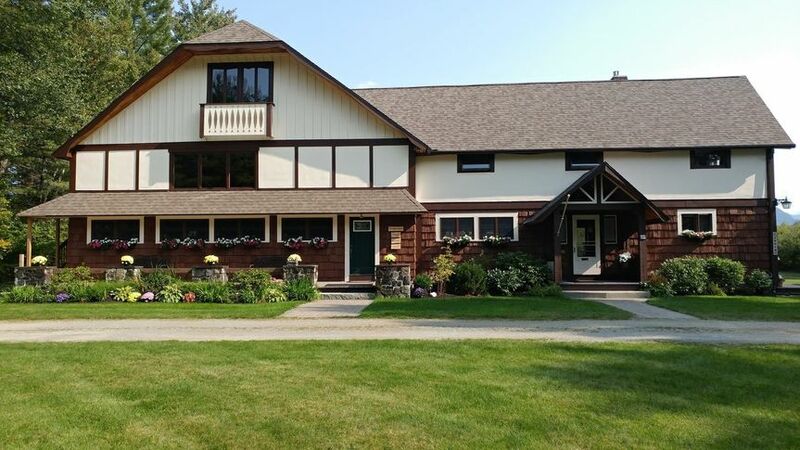 The Franconia Notch Guest House operates as a Bed & Breakfast and can accommodate up to 10 overnight guests in their four guest rooms, all with private baths. The guest rooms also include amenities such as flat screen cable televisions, wireless internet, and quality linens and towels.